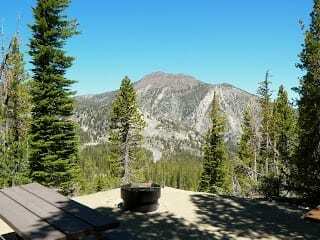 William Kent Campground is located on the west shore of beautiful Lake Tahoe. The campground boasts 95 sites surrounded by big pine and fir trees with many secluded sites amongst the shrubbery. A day use area is located across the street from the campground for lake access activities. William Kent Campground is on Forest Service land and is operated by the private concessionaire, California Land Management.